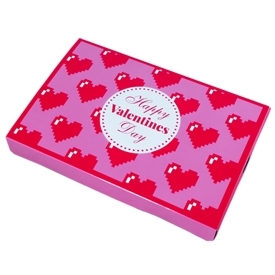 Roses are red, violets are blue, need a gift for Valentines? 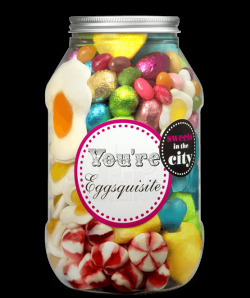 Here's something for you! 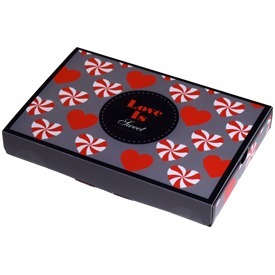 We have a fantastic range of Valentine's Day sweets that make great gifts for husbands, wives, boyfriends, girlfriends, and romantic partners of all kinds. 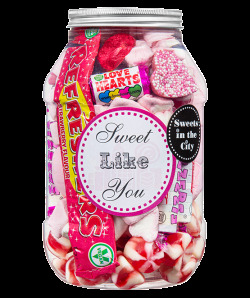 With a variety of jars, shakes and boxes to choose from, we're sure to have the perfect Valentine's Day gift for that special someone in your life! 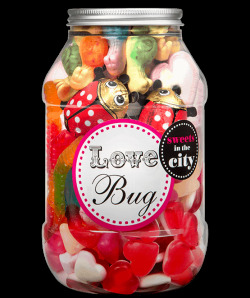 More unique than flowers and chocolates, our Valentine's Day sweets will make a great gift for someone you love. 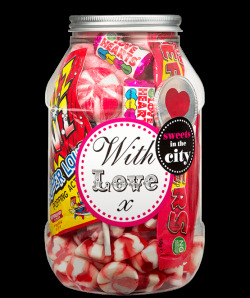 Our collection of Valentine's Day Sweets is perfect for anyone looking to add a sweet touch to their Valentine's Day! 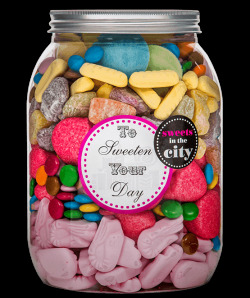 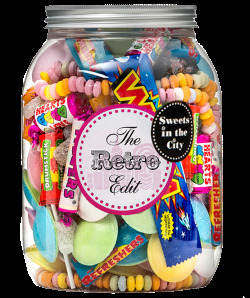 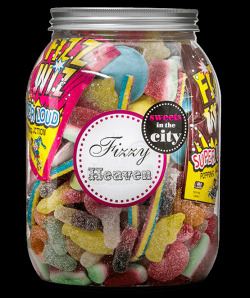 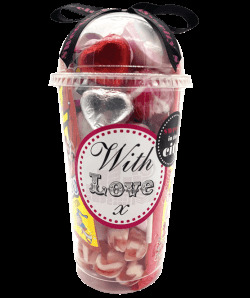 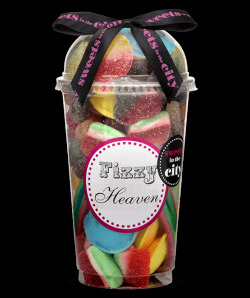 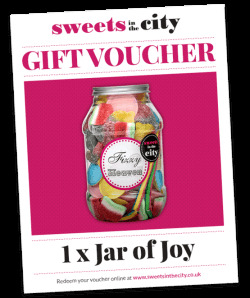 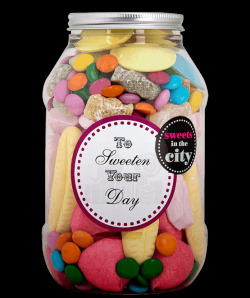 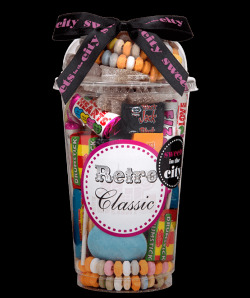 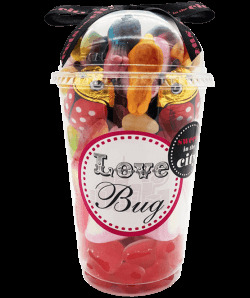 With a range of romantic sweets available in a variety of options, we are sure to have a gift for someone you love! 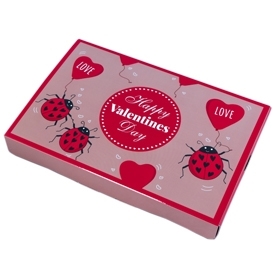 For more information on our range of Valentine's Sweets, please do not hesitate to contact us today, where a member of our team will be more than happy to help.